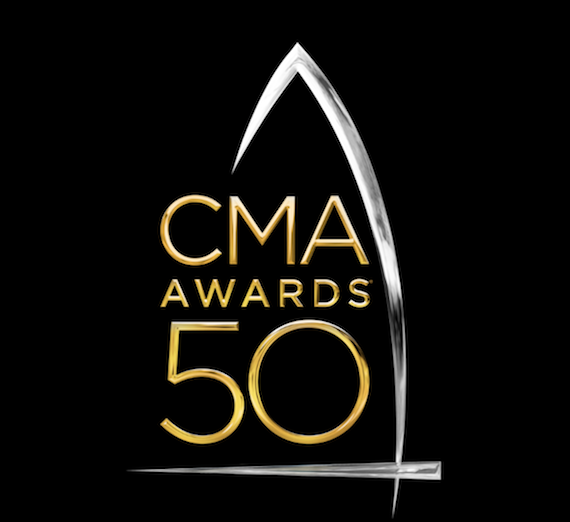 The Country Music Association will reveal the final nominees for the 50th annual CMA Awards on Wednesday, Aug. 31. The 50th annual CMA Awards, co-hosted by Brad Paisley and Carrie Underwood, will be held Wednesday, Nov. 2, at Nashville’s Bridgestone Arena. The inaugural Nashville Meets London festival, which took place Aug. 13-14 in Canada Square Park in London, drew thousands of festival goers to the Canary Wharf estate. The event showcased established artists and new talent, and included four acts representing the United States and six acts representing the United Kingdom. From the United States were American Young, Logan Brill, Ty Herndon, and Logan Mize, and representing the United Kingdom were Yola Carter, Megan O’Neill, Pauper Kings, Hannah Rose Platt, and William the Conqueror. 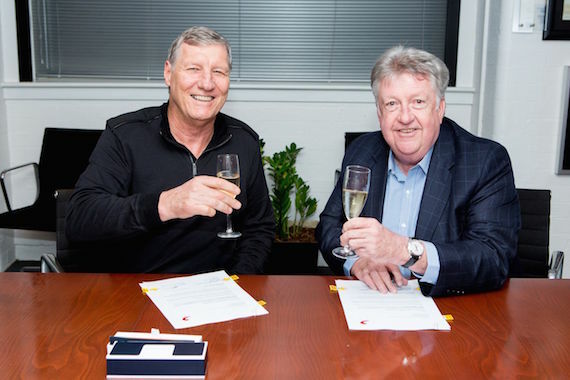 Australian contemporary country music promoter Rob Potts has launched Fangate Music, a new joint label with Sony Music Entertainment Australia. This new label will seek out and develop international country artists while keeping a close eye on emerging local talent. Rob Potts Entertainment Edge brings in top country artists to tour Australia and New Zealand. This has included tours with Jason Aldean, Brooks & Dunn, Faith Hill, Alan Jackson, Tim McGraw, Dolly Parton, Taylor Swift, Carrie Underwood, and many more. He is also the co-promoter of the international country and roots festival CMC Rocks QLD in Queensland, Australia.